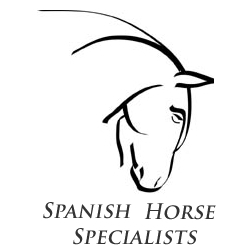 Spain won the Nations Cup at the Saumur CDIO/CDI3* with Belgium second and Great Britain third. Juan Manuel Muñoz Diaz with his loyal partner Miguel Angel Cárdenas' 12-year old Andalusian Fuego XII swept the board with the highest scoring tests, winning the Grand Prix with 72,085%, the Special with 73,583% and the Kur to Music with 76,500%. A fantastic team and PRE breed victory with other Spanish horses bringing in high points including Claudio Castilla Ruiz on Jade de Mv and Rafael Ortiz on G Nidium.